This entry was posted in My posts and tagged A Dark-Adapted Eye, A Judgment in Stone, Barbara Vine, Children of Men, crime novel, Crime Writers’ Association, Death Comes to Pemberley, Diamond Dagger, Elizabeth George, Gina Carroll Howard, gina howard, Inspector Dalgliesh, Inspector Lynley, Inspector Wexford, P.D. 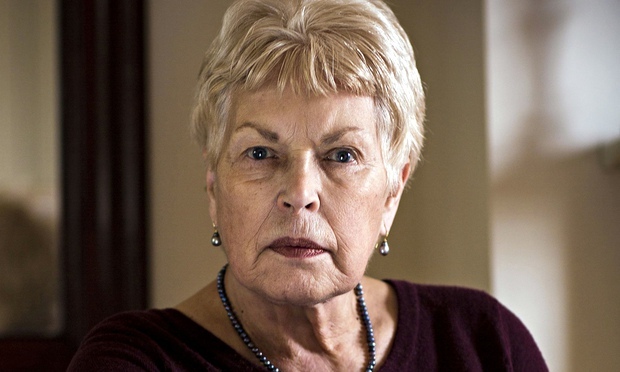 James, Ruth Rendell, scary movies, The Vault. Bookmark the permalink.